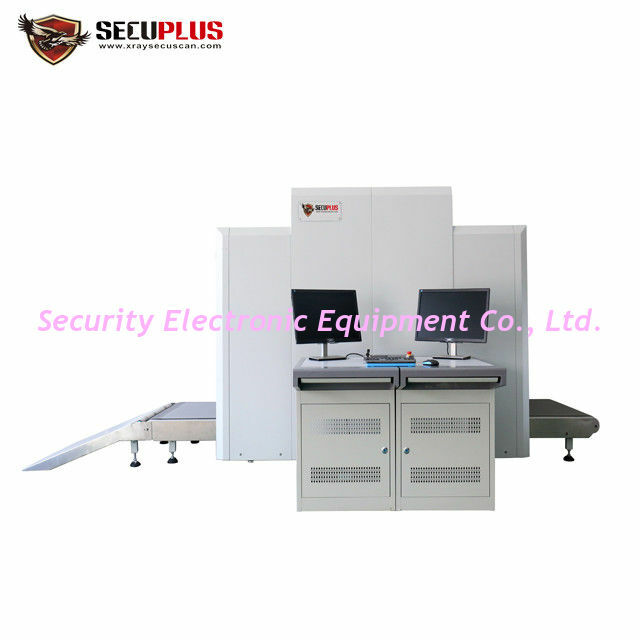 SPX-100100 is a new type dual-engery X-ray Baggage Scanner and has more efficient image processing technology. 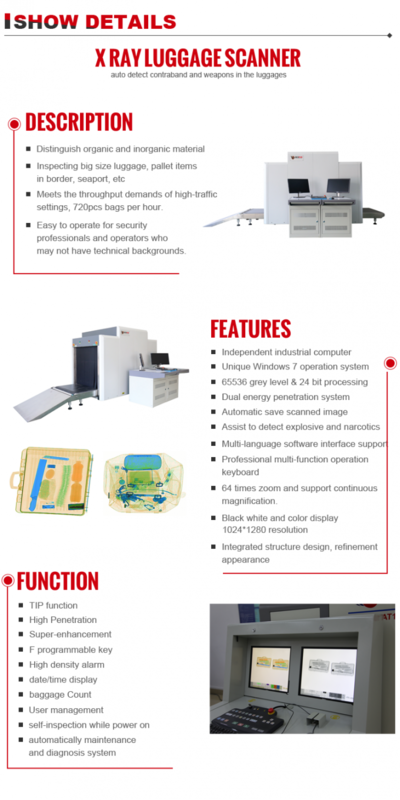 It effectively solve the difficulty of reading the image of overlapping items in the luggage. This model helps the security person identifying dangerous goods and contraband more accurately and effectively. 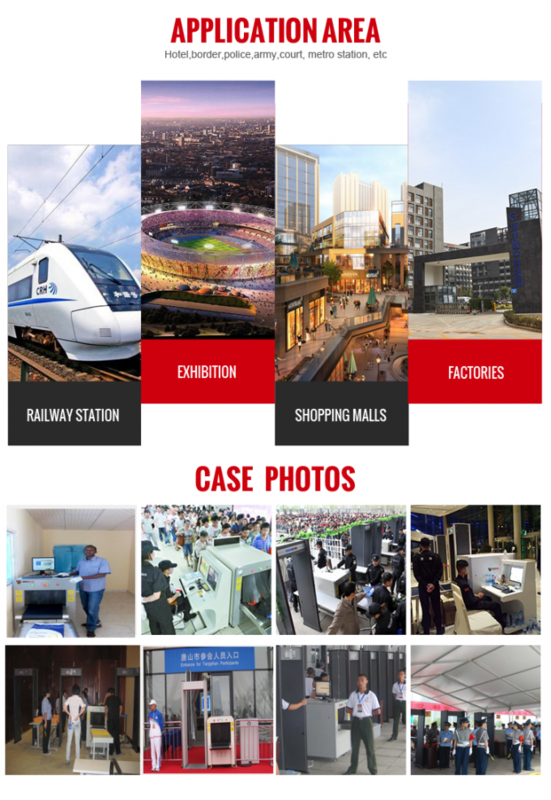 maintenance and diagnosis system, image recognition training.